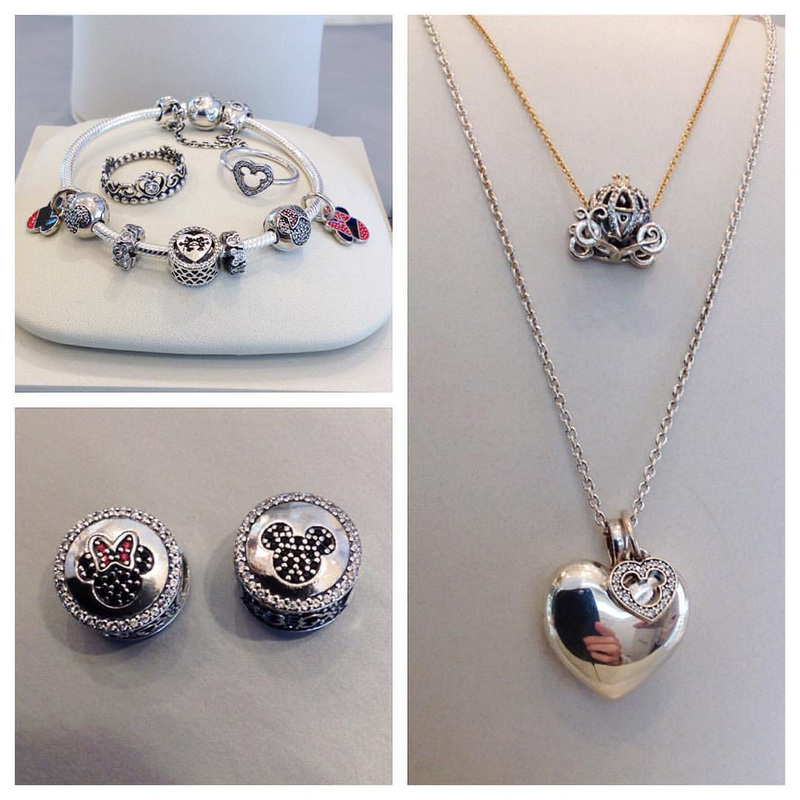 If you are a PANDORA Disney fan in Pennsylvania head down to UrbanFusion for their event. UrbanFusion Pandora Disney Event on Thursday November 17, 10am – 9pm. The limited edition Minnie and Mickey charm is in stock! I love the Disney charms so much! I’m so happy that I finally got the carriage!